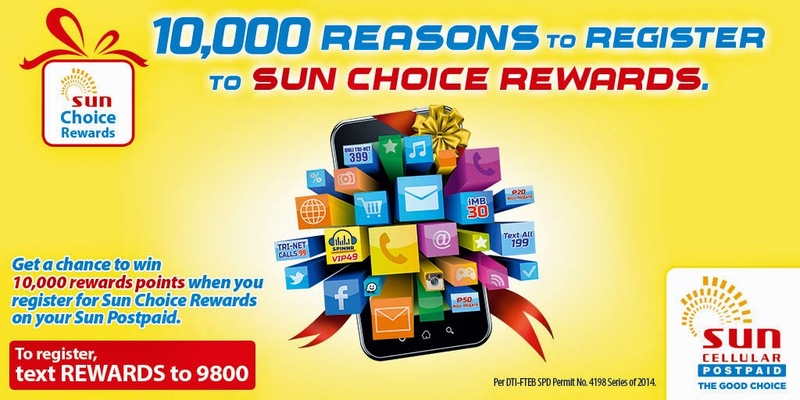 It looks like "The Good Choice" even got better because Sun Cellular just announced SUN Choice Rewards. 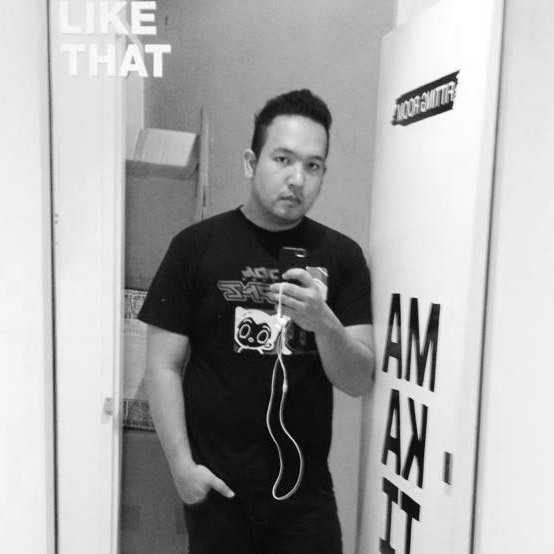 For those who love using their Sun Numbers, it's not too late to have perks along with your subscription because this time, they're having free calls, free text messaging, free mobile internet promos, free songs via streaming service Spinnr plus real deal Postpaid bill rebates from them too. Sounds fun? Of course it is! 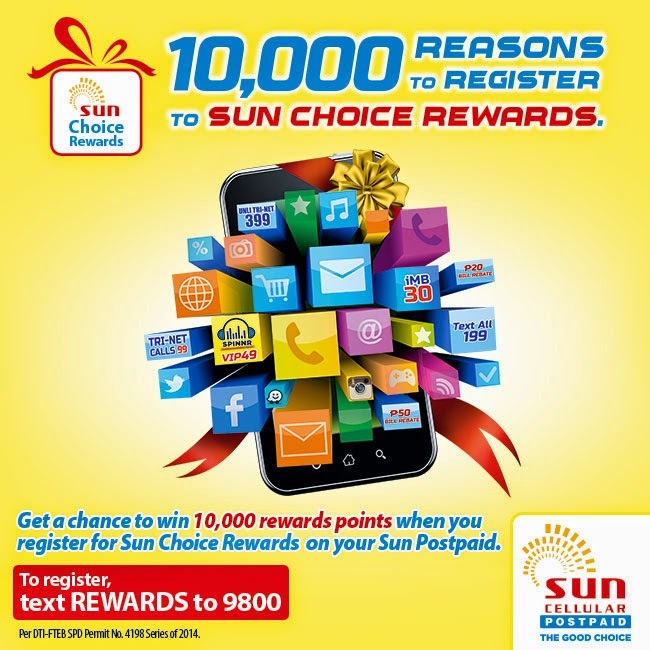 Remember, if you're a Sun Postpaid, Sun Prepaid, Sun Broadband Postpaid or Sun Broadband Prepaid subscriber, you can get your own rewards so head on to http://suncellular.com.ph/rewards and see what you can get each time you claim it by texting REWARDS to 9800. You can also get the chance to win 10,000 points by registering to the program now. 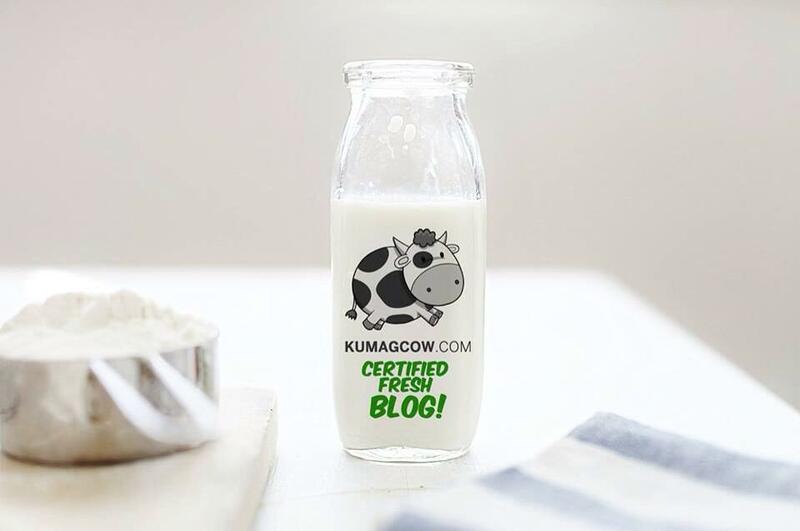 Isn't that good news to start your week? It's "The Good Choice!"